Soooo… we can suspend a child for chewing a PopTart into the shape of a gun, but we can’t do ANYTHING to thwart someone showing potential links to ISIS who’s making suspicious purchases. 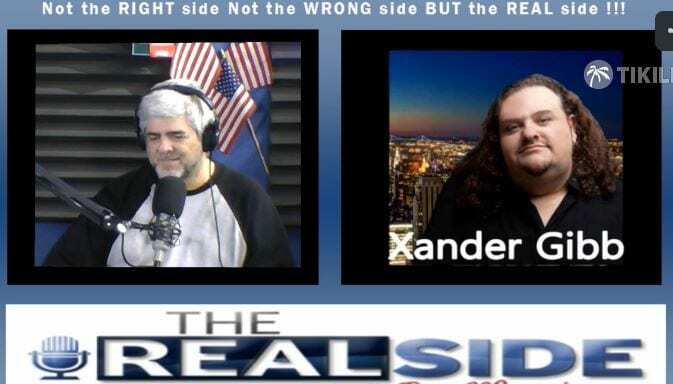 Media mogul, Xander Gibb, talks erasing history, political correctness, profiling to keep Americans safe, religious freedom, and assault weapons. Xander says we cannot have any element of Sharia Law in a Christian country. PERIOD! It won’t work. Our president puts out edicts that puts Americans at risk, you know, like NOT profiling Muslims and monitoring mosques. Should assault weapons be banned as a result of the Orlando massacre? Anything in front of the word American (African-American, Anglo-American, Asian-American) diminishes your Americanism. If you’re not for us, you’re against us. And if you’re not working to make it better, you’re part of the problem.